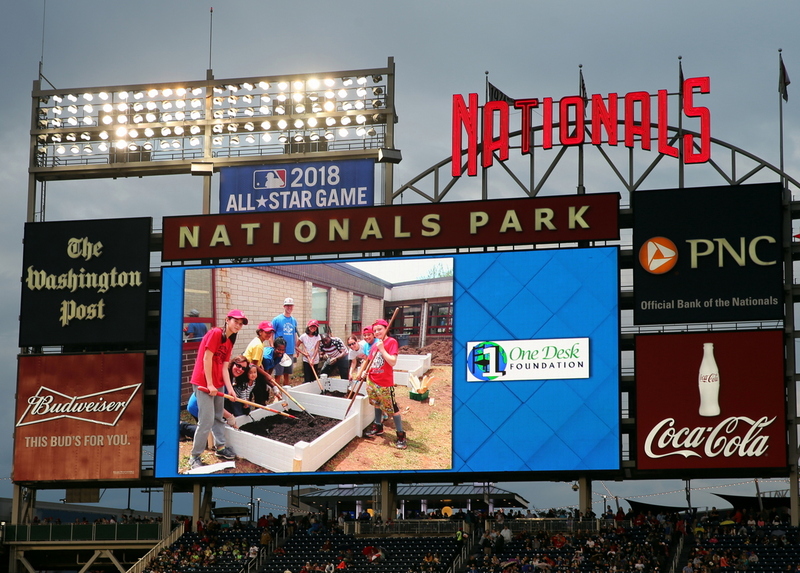 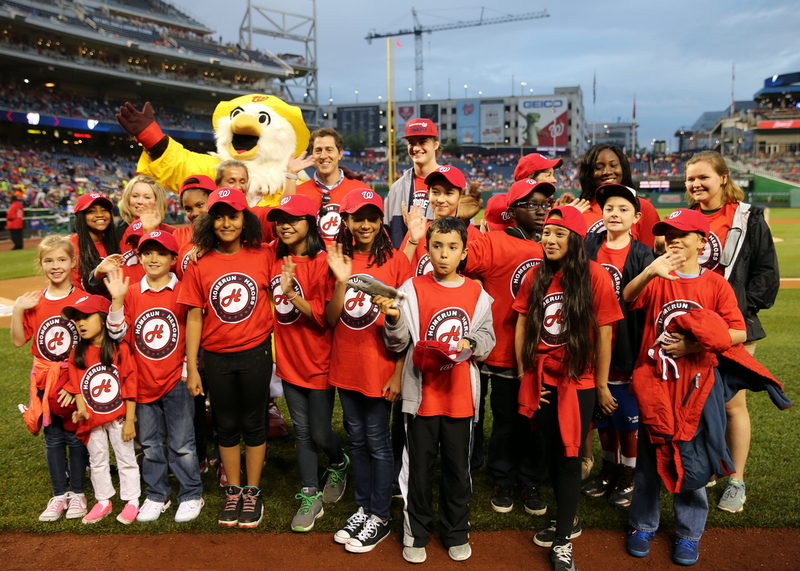 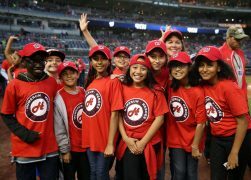 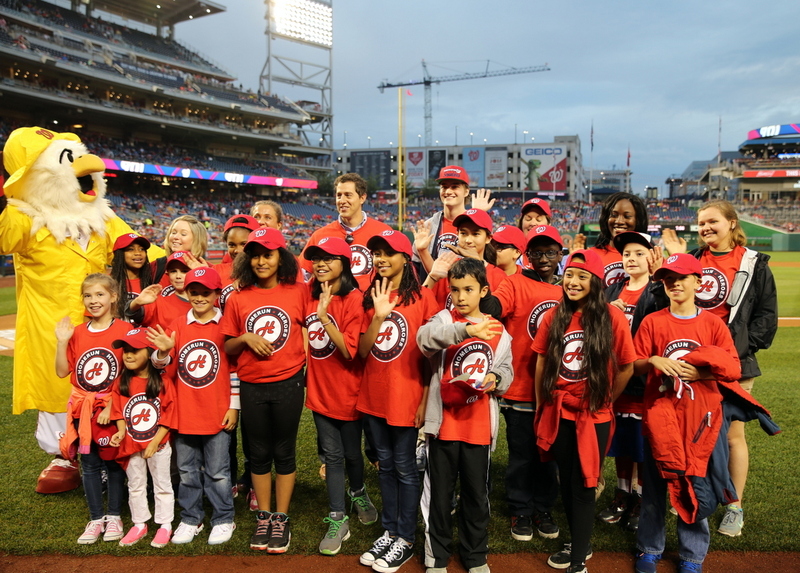 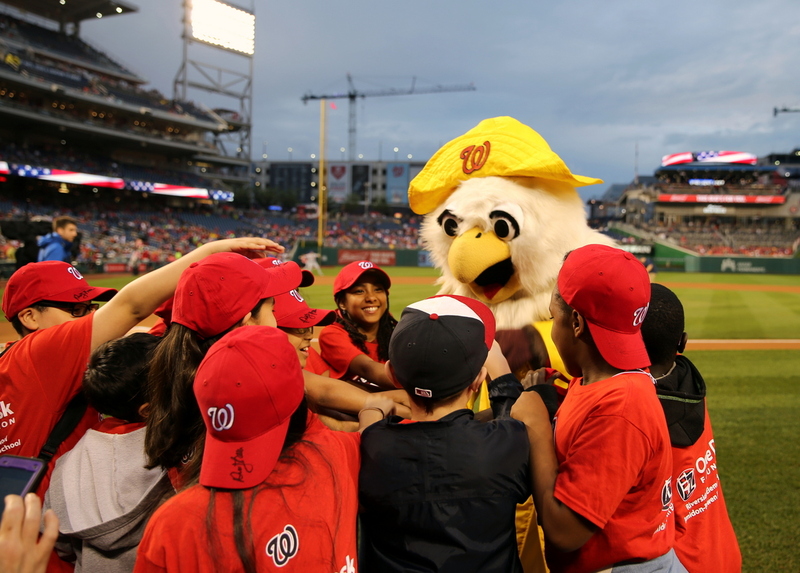 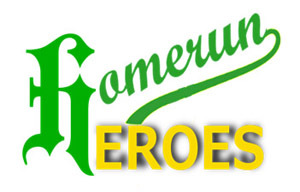 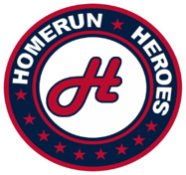 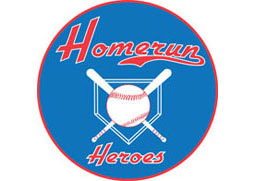 One Desk Foundation was proud to partner with the Washington Nationals for the inaugural Homerun Heroes homestand. 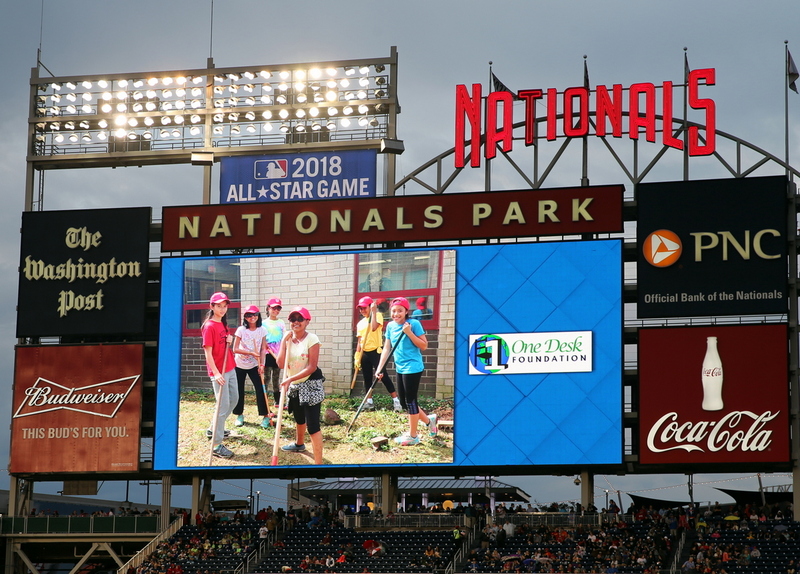 20 students from Riverside Elementary School in Alexandria, Virginia and Bowen Elementary School in Washington, D.C. were recognized for their excellence in the classroom and for their commitment to community service. 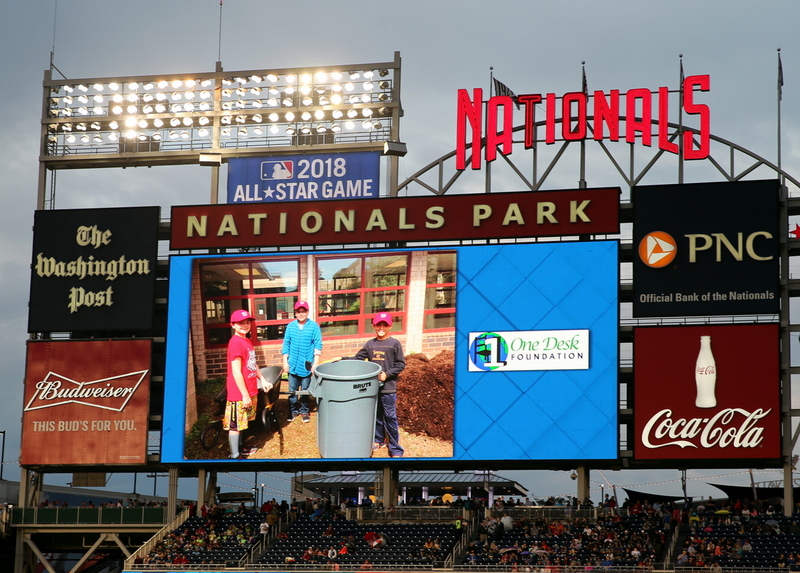 These outstanding students volunteered at their respective schools to clean up trash and build a vegetable garden.